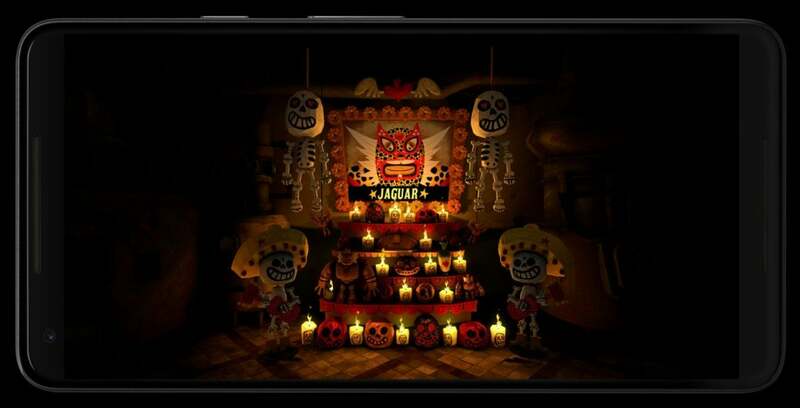 The three hottest phones have some of the best specs around. But which one has the edge? The Pixel 2 XL might be the new phablet on the block, but it's certainly not alone. Over the past few weeks, Apple, Samsung, LG, and Essential have all released new flagship phones, so Google certainly has its work cut out for it. Is the Pixel XL 2 up to the task? Let's see how it stacks up against two of the best phones out there: the Galaxy Note 8 and the iPhone X. 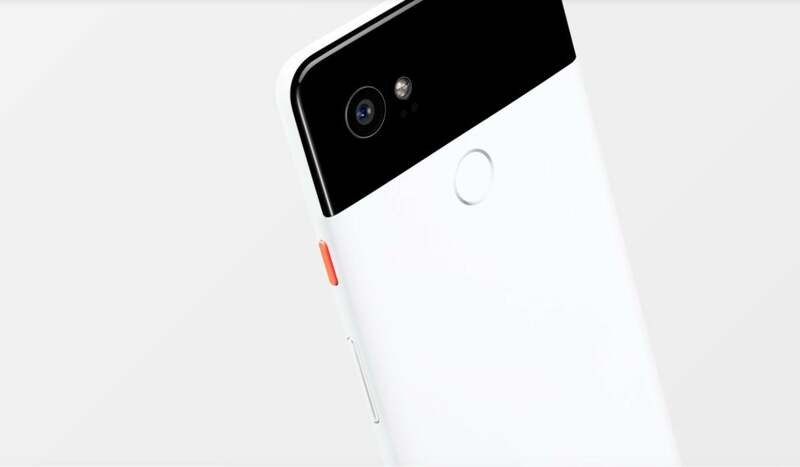 The Pixel 2 XL is only slightly larger than last year's model. The Pixel 2 XL's display is a full half-inch bigger than lst year's model. 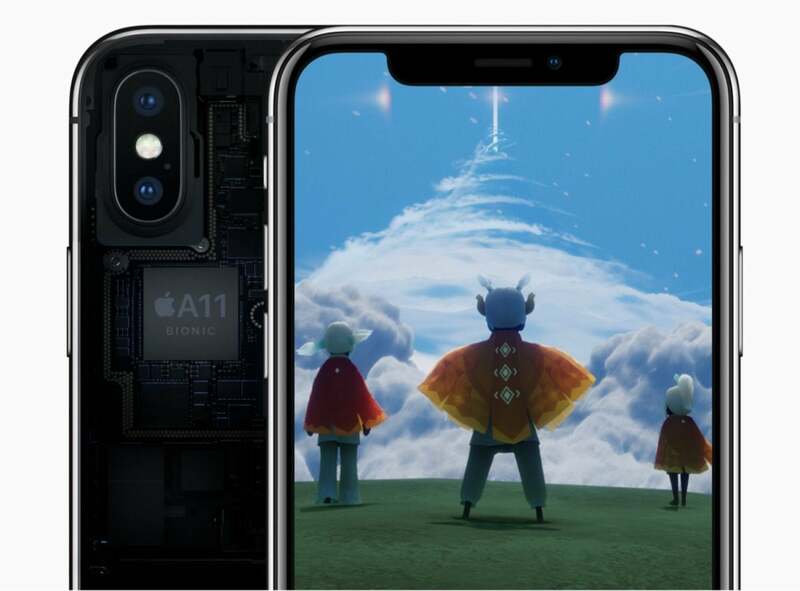 The iPhone X features Apple's own A11 Bionic chip. 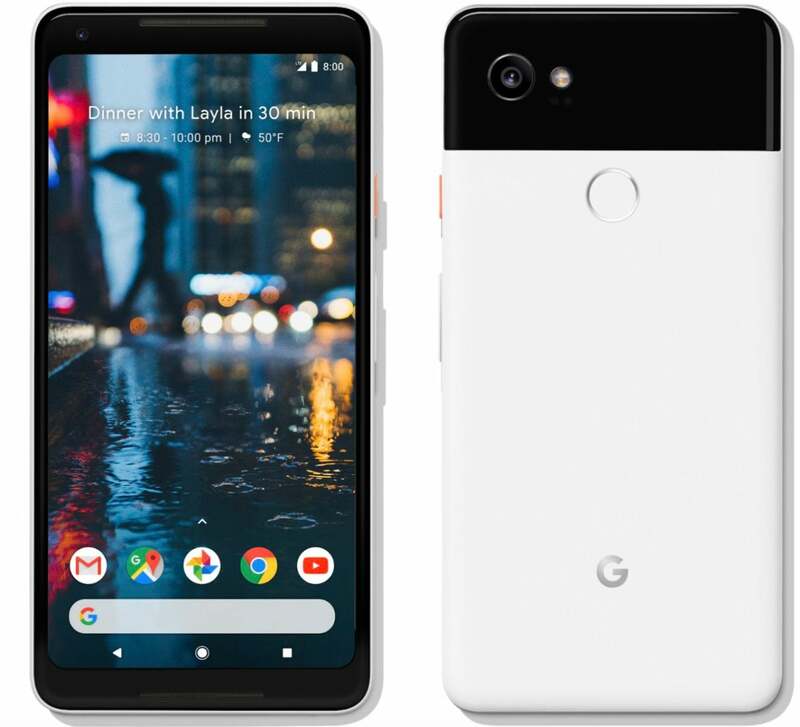 Unlike last year, when Google debuted a new chip in its first Pixel phones, the Pixel 2 XL uses the same Qualcomm Snapdragon 835 processor as the Galaxy Note 8. The iPhone X, on the other hand, uses Apple's homegrown A11 Bionic chip, which has blown away benchmark scores. But while the iPhone X is a good deal faster on paper, in real-world tests, all three phones should perform about the same. The Pixel 2 XL will likely have a long-term advantage over the Note 8 due to Android optimizations and steady updates, and the same is true for the iPhone X and Apple's regular iOS care. The Pixel 2 XL comes in 64 GB or 128 GB flavors. All three phones start at 64GB of storage, but you can get a 128GB Pixel 2 XL and a 256GB iPhone X, both of which should provide plenty of space for apps, movies, and photos. While the Note 8 is available only in a 64GB version, it does have an SD Card slot for expanding storage up to 256GB. Neither the Pixel 2 XL nor the iPhone X offer expandable storage. 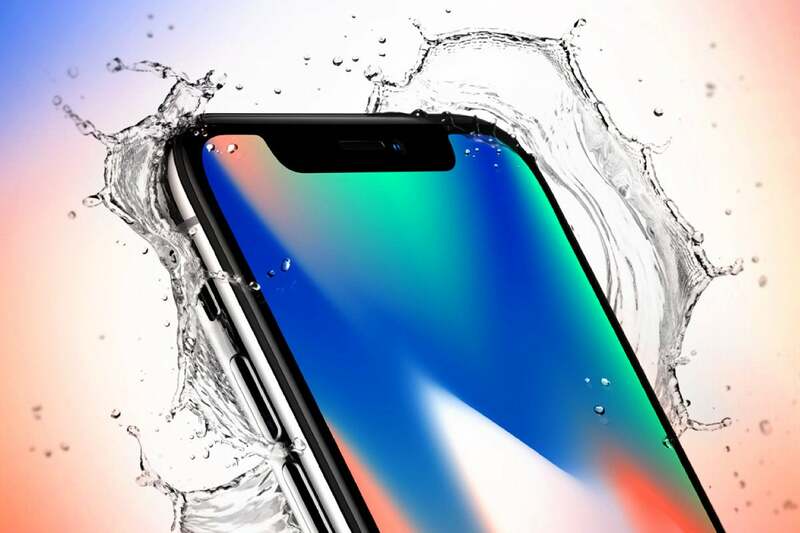 Any of these phones can get really, really wet. The iPhone X features wireless charging, but the Pixel 2 XL doesn't. The Pixel 2 XL sports a 3,520mAh battery, which is on par with most of its high-end Android peers and slightly larger than the Pixel XL's 3,450mAH battery. Plus, Google promises that the Pixel 2 will get 7 hours of battery life from a 15-minute charge. The Note 8's battery is slightly smaller at 3,300mAh battery, and both it and the original Pixel XL lasted about 10 hours. We won't know for sure how big the iPhone X's battery is until iFixit gets its hands on one and tears it apart, but Apple has said it will last "up to two hours longer" longer than the iPhone 8 Plus, which has a 2,675mAh battery. So, presumably the iPhone X will have a 3,000+mAh battery like the Note 8 and Pixel 2 XL, but it's hard to say since Apple's iOS optimizations do much of the heavy lifting and OLED is generally more power efficient then LCDs. 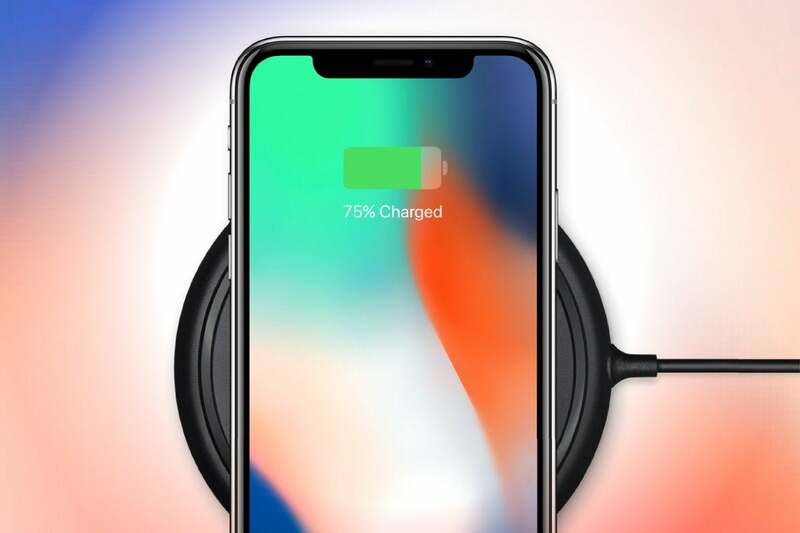 However, the Pixel 2 XL does not support wireless charging, something that is available on the Note 8 and the iPhone X. The Note 8 has one of the best smartphone cameras... but the Pixel 2 XL's might be better. Here's where things get interesting. All three of these phones feature awesome cameras, but DxO says the Pixel 2 XL has the best camera they've ever tested, achieving a near-perfect score of 98. For comparison, the Note 8 and iPhone 8 Plus both got 94s, the previous highest score. Of course, cameras are subjective, so we won't know how they compare until we can test the Pixel 2 XL and iPhone X thoroughly. But DxO had this to say about the Pixel 2 camera: "We’re in danger of running out of superlatives when describing the major image quality attributes of the Google Pixel 2." Notably, the Pixel 2 XL doesn't have a dual-camera system. 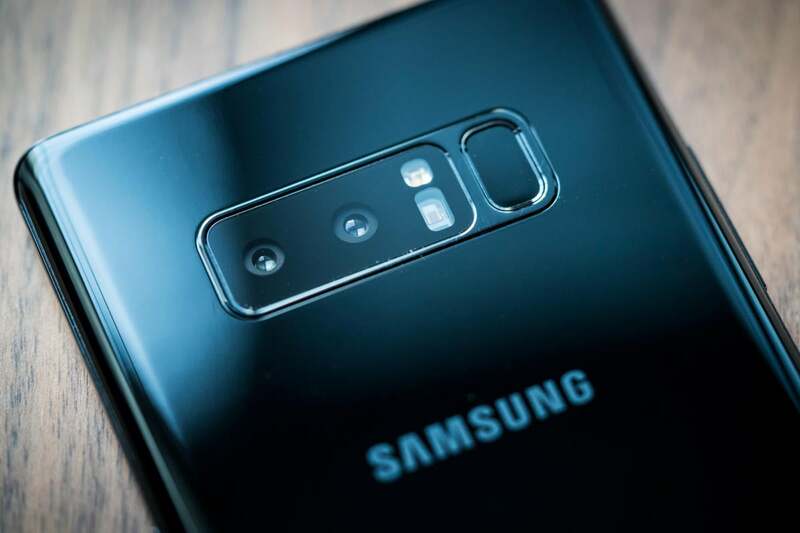 However, it uses its processing smarts to mimic the portrait modes on the Note 8 and iPhone X, so you'll still be able to take photos with blurred backgrounds. And like the iPhone X, it works on both the front and rear cameras. Again, we'll need to test it before we judge, but it's impressive that Google can accomplish a dual-camera trick with a single camera. On the video side, the Pixel 2 XL film 4K in 30fps, while iPhone X films at 60fps. The Note 8 also tops out at 30fps, though Samsung says a 60fps update is coming soon. 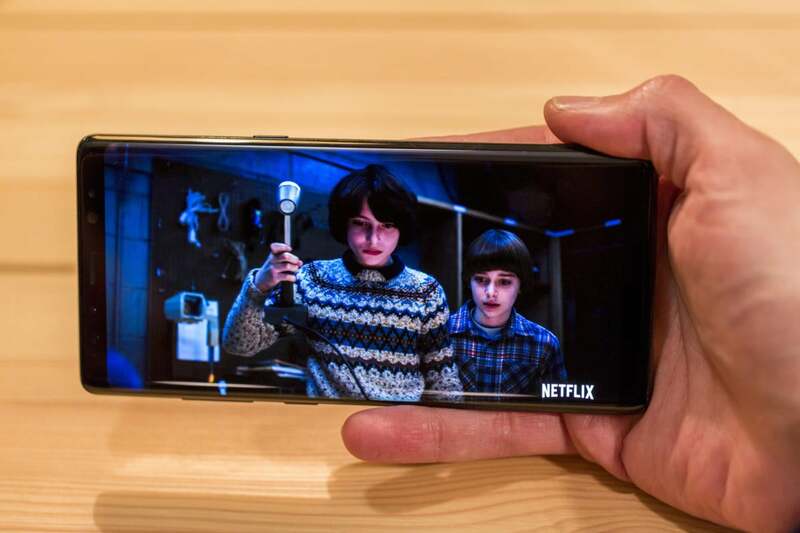 Additionally the Pixel 2 XL and iPhone X both have slo-mo video support for 1080p at 240fps, while the Note 8 only supports 720p. The Pixel 2 XL has squeezable sides so you can launch Google Assistant. The Pixel 2 XL's defining feature is actually borrowed from the HTC U11. Originally called Edge Sense, it lets you physically squeeze the sides of the the phone to launch apps and actions. 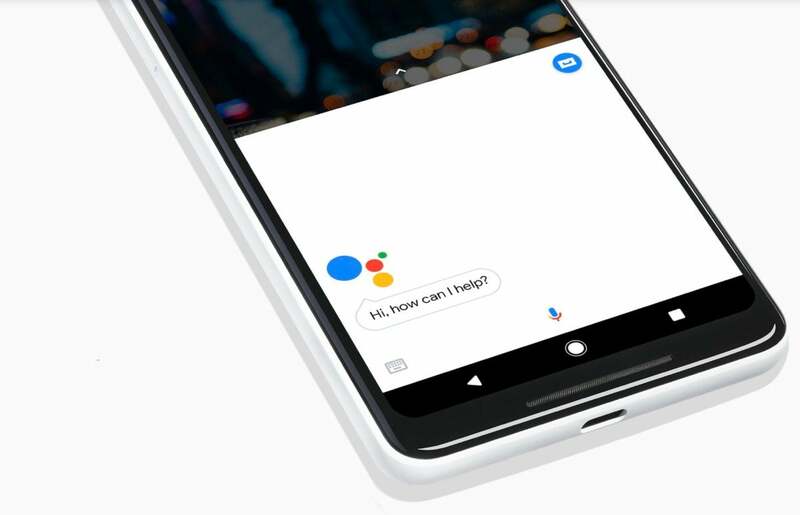 On the Pixel 2 XL it's tied to Google Assistant, giving users one more way to summon the digital helper. Whether it's more useful than the Note 8's S Pen or Face ID on the iPhone X will depend on the user, but it's pretty gimmicky. All that screen comes at a price. Neither of these phones are cheap, but the Pixel 2 XL comes in a bit less than the Note 8. The iPhone X is the only one among the three that tops $1,000. You can but the Note 8 anywhere, but the Pixel 2 XL is still a Verizon exclusive. This is a big difference. You can walk into any carrier and buy a Note 8 or an iPhone X (once it's available), but the Pixel 2 XL is still exclusive to Verizon stores. Unlocked phones will be sold through Google.com and can be used with any carrier, but last year's Pixel was stubbornly out of stock for months. So we'll need to see whether Google can keep up with demand this time around.